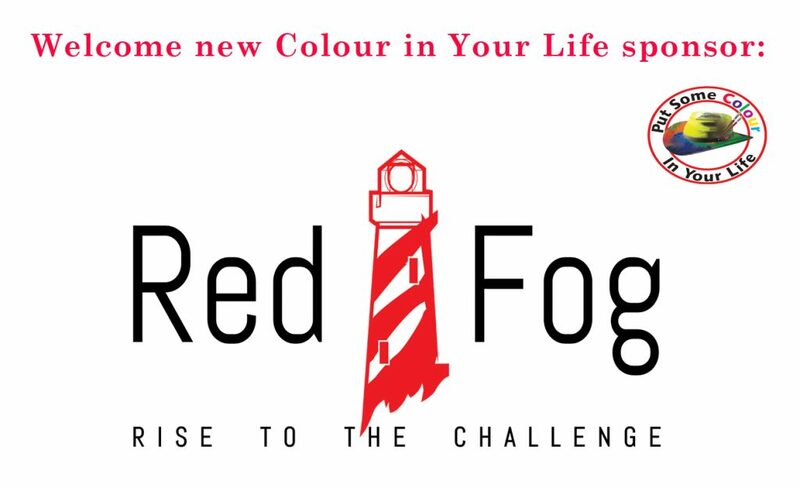 In our recent show featuring Keelan Ashton Bell, we welcomed a new sponsor Red Fog. Red Fog is a cryptocurrency. Cryptocurrency is a modern alternative to money, with many unique advantages. But to start learning these benefits is risky if your first step is buying it. 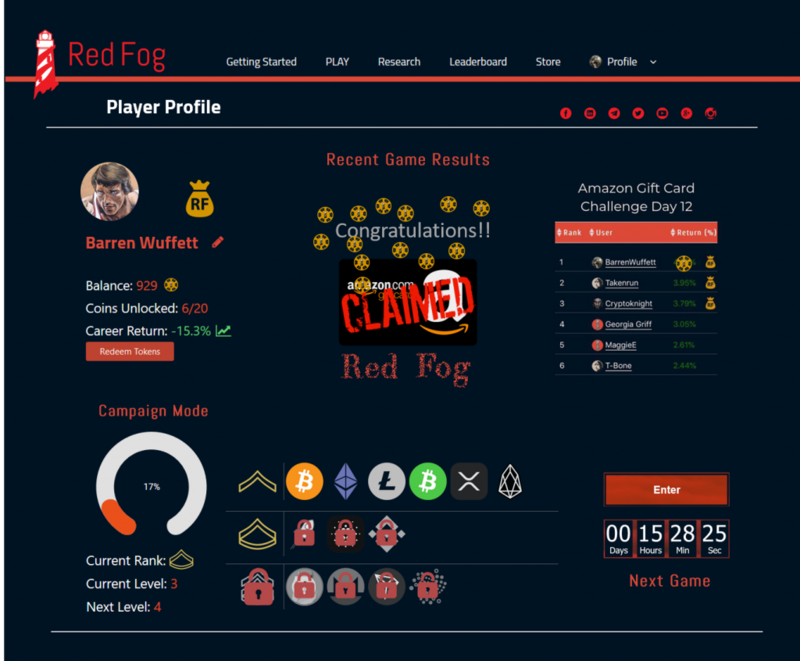 Red Fog offers free-to-play crypto games within a diverse social community. Expand your knowledge as you rise to higher skill levels, progressively unlocking new coins and prizes. Sponsorship is very important to Colour in Your Life. Many of our artists are sponsored by business who realise the potential of the global exposure they receive. Be a sponsor and invest in our vision for the future and in your favourite artists. Most of our shows are supported by sponsors. Becoming a sponsor of a Colour in Your Life show expresses your commitment to our vision to build a library of the minds of artists. Sponsorship can come in many forms. You can sponsor one show or, as Hobby Craft did, series of shows. Or you can part- sponsor a show. Provide products to be used on the TV show- paintbrushes, paint, easels etc. The amount you sponsor depends on the amount of on-air time your product, logo and website receives in the final show. The following packages outline the exceptional marketing opportunities available to our sponsors.